Jason joined the FSU Athletics Ticket Office in July 2017.Jason was raised in Chicago, Ill. 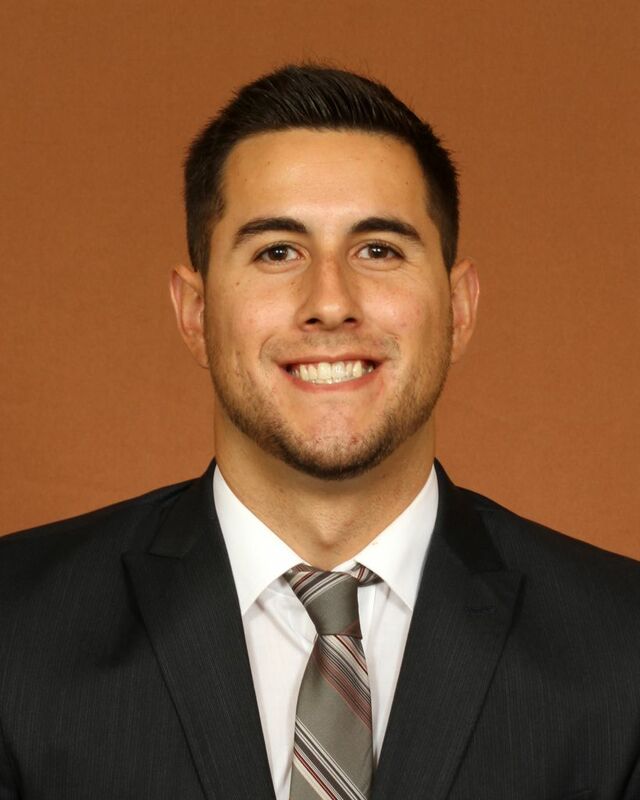 Prior to Florida State, Jason worked as a Ticket Office Representative for The University of Kansas from 2013-2016 while obtaining a Bachelor’s degree in Sport Management and Minor in Business. He then served as their Box Office Manager from 2016-2017.